While exterior house paint colours will give your neighbours and guests the chance to make their first impression of your home, your interior paint colours will truly define who you are for them. Besides the design and decorations of your house, the colour schemes and shades that you choose for the inside of your home will make a statement regarding your tastes and preferences individually and as a family. This is why choosing interior paint colours is another serious matter that you need to focus on. We’ve helped you with choosing exterior paint colours, now here are some tips for inside of your home. Choose colours that you can live with. More than the exterior colours of your home, it’s the interior house paint colours that you see more frequently since you and your family spend most of your time at home inside. Therefore, the hues and schemes that you use inside will take more careful thought and consideration. Although it could be tempting when you realize that you can have the store mix paint colours based on your preference, you also have to remember that there are only seven base hues in the paint spectrum. You should start your colour selection and decision-making process from there. If you are having trouble deciding on a colour scheme when choosing interior house paint colours, it’s a good idea to pick up an item from any of the rooms in your home, like from your living room. If there is any interesting piece or furnishing there, pick out three colours that you can see in that item, and use it to create your own colour palette for your living room. You can do the same for your kitchen and bedrooms. Be sure they are somewhat common and flows harmoniously from room to room – for example, if you choose light colours for the living room, make sure it won’t be strikingly dark and subdued in the kitchen. That way, the colour scheme will be familiar and will make everyone feel comfortable. While this is valuable for selecting exterior house paint colours, this tip holds true for choosing interior house paint colours as well. If you have interior wood trim or wainscoting, you have to pick colours that will complement those details. Make sure the colours you choose work well with these details. For instance, if you have white trim, you can go for cool shades like blue and green. If you live in a traditional home with a lot of woodwork, sticking to white trim is ideal. Choose a clean white shade with a warm tone that will blend well with any wall colour. You can also consider painting your ceiling the same colour as your trim. 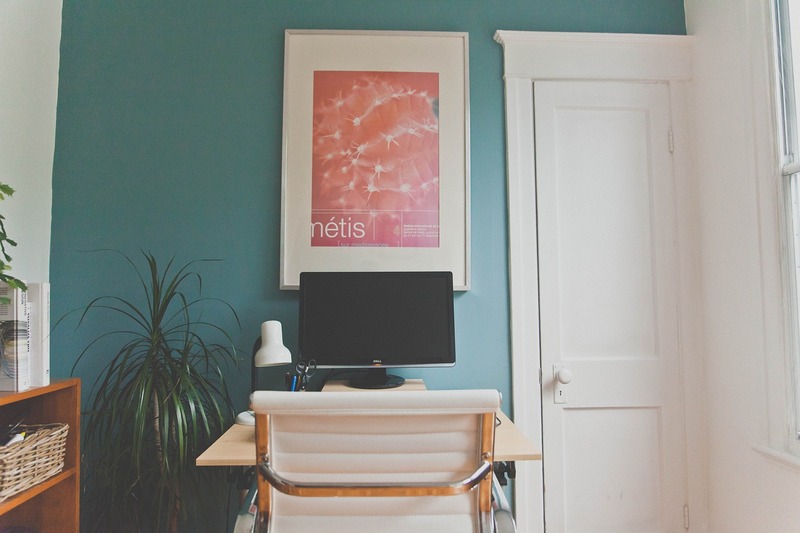 Similarly, if you want white walls, go for a soft white with a hint of beige or grey. You can even choose lighting that will bring out the coolness or warmth of your home’s architecture and colour scheme if you want, so that’s also something you can consider when choosing interior house paint colours. Decide on an interior paint finish. Aside from your selected colour scheme, choosing interior house paint colours also entails choosing finishes. For interior walls, there are a few finishes to choose from, which will depend mostly on your aesthetic or if you have any other goals for your paint job, like covering up imperfections on your walls, creating movement, bringing depth, or adding more light into a room. Finishes will help you achieve some of these things if you choose the right one for your interior walls. If your walls have cracks or bumps that you want to conceal, a matte or flat finish is ideal. This finish doesn’t reflect light, so it doesn’t draw attention to your walls. This kind of paint is one that you should keep handy when choosing interior house paint colours so that you can touch up surfaces that need a lift on some occasions. Meanwhile, if you want a hint of shine or gloss inside your home, an eggshell paint finish will give you a nice low sheen. A satin finish can give your rooms a smoother and glossier look, so you can choose this for interior walls as well. Whether you are going for a traditional or more modern look for your home, there are plenty of options for shades and finishes that you can keep in mind when choosing interior house paint colours. It’s best to stick to hues that will be easy on your eyes and a palette that will work for your entire home. Hopefully, it’s something you and your family have agreed on as well. 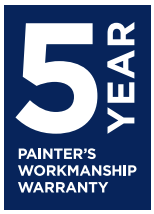 If you’re having difficulty deciding on a scheme, your painting contractor can help you finalize your plans and kick off your house painting project. 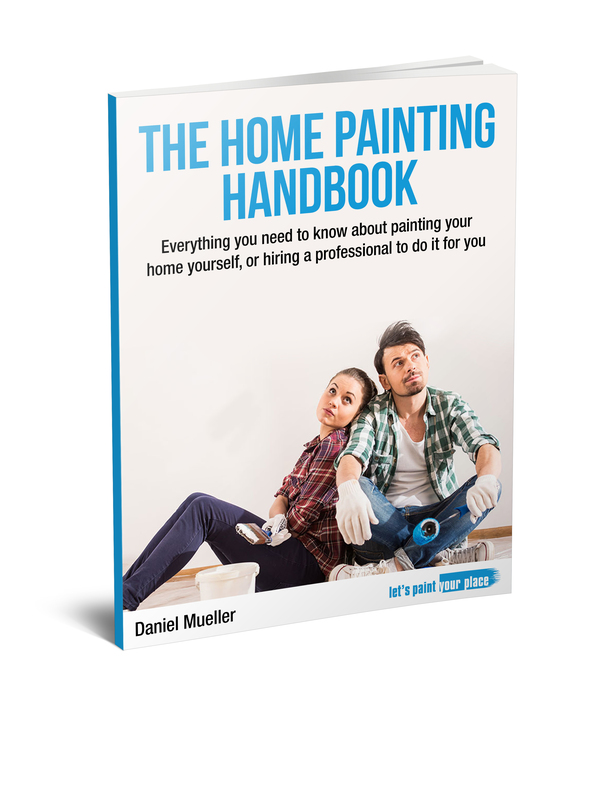 Everything you need to know about painting your home yourself, or hiring a professional to do it for you.